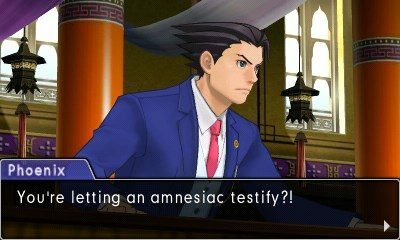 Capcom launched a new trailer for Phoenix Wright: Ace Attorney – Spirit of Justice, available September 8 for the Nintendo 3DS-via eShop. The 8-minute trailer is animated prologue detailing the event before the game and voiced by the original English cast. The rumblings of a legal revolution begin to show face in the Kingdom of Khura’in. Meanwhile, it’s business as usual with Phoenix and friends taking on a zany trial back in the United States, when suddenly Phoenix receives a mysterious and startling phone call that draws him to the Kingdom of Khura’in. Additionally, the game received a demo available to download now. 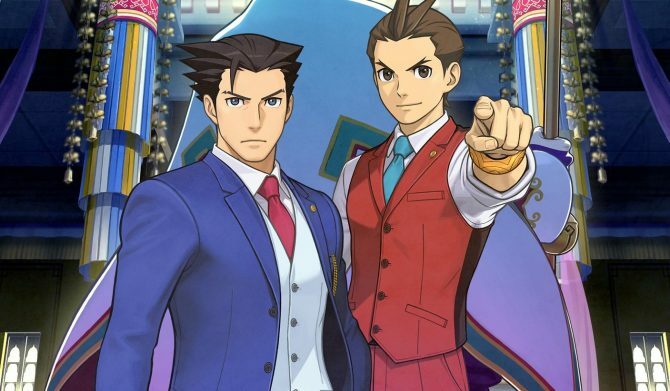 This will introduce players to the first courtroom scene to give a preview of the new systems and characters seen throughout the main story. 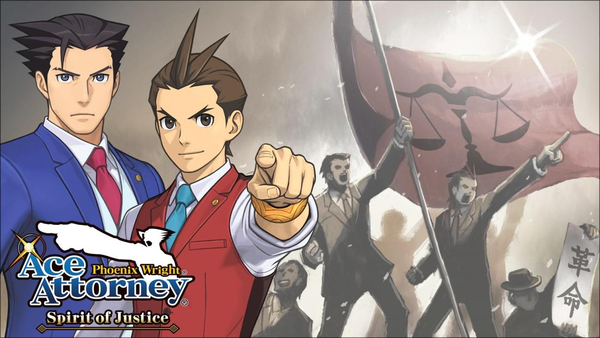 Don't have a 3DS but want to experience the Ace Attorney series? Pheonix Wright: Ace Attorney - Spirit of Justice is now available on your smartphone.